Published today in the open-access journal GigaScience is an article that presents the genome of a parasitic mite, Tropilaelaps mercedesae, that infects bee colonies, which are facing wide-spread devastation across the entire world. The research was carried out by an international team of researchers at Jiaotong-Liverpool University and Liverpool University and focused on mites as they are one of the major threats to honey bee colonies. The work revealed that there were specific features in the T. mercedesae mite genome that had been shaped by their interaction with honey bees, and that current mechanisms to control mites are unlikely to be useful for T. mercedesae. The genome sequence and findings provide excellent resources for identifying gene-based mite control strategies and understanding mite biology. 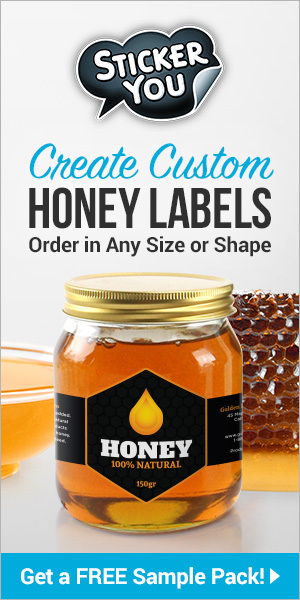 Although there are many potential causes for the decline in honey bee colonies, pathogens and parasites of the honey bee, particularly mites, are considered major threats to honey bee health and honey bee colonies. 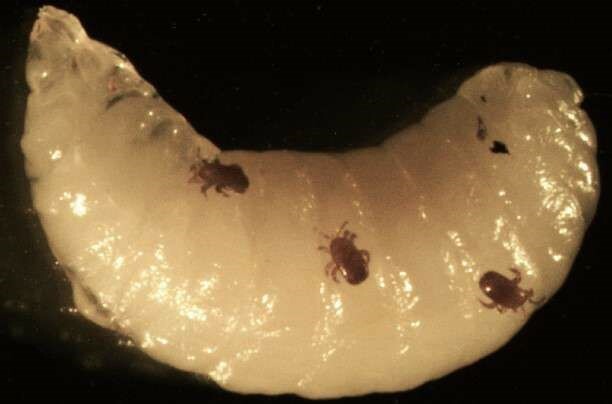 The bee mite Tropilaelaps mercedesae is honey bee parasite prevalent in most Asian countries, and has a similar impact on bee colonies that the globally present bee mite Varroa destructor has. More, T. mercedesae and V. destructor typically co-exist in Asian bee colonies and with the global trade of honey bees T. mercedesae is likely become established world-wide, as occurred with V. destructor. Given the ongoing international devastation of bee colonies, the researchers sequenced the genome of T. mercedesae, to assess the interaction between the parasite and host as well as provide a resource for the ongoing battle to save honey bee populations. The authors identified the genetic components in the genome and compared these to the genome of free-living mites. As opposed to the free-living mites, T. mercedesae has a very specialized life history and habitat that depends strictly on the honey bee inside a stable colony. Thus, comparison of the genome and transcriptome sequences with those of internal and free-living mites revealed the specific features of the T. mercedesae genome and showed that they were shaped by interaction with the honey bee and colony environment. 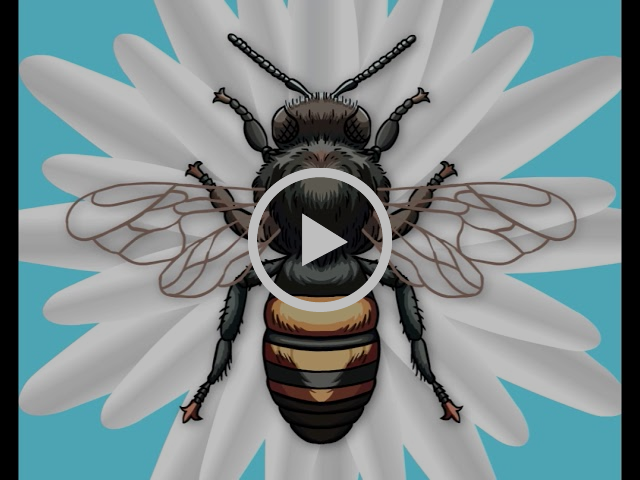 Next articleCATCH THE BUZZ – Watch this video. It’s amazing.